Call Us 239-290-8882 and join the Phenix Family today! 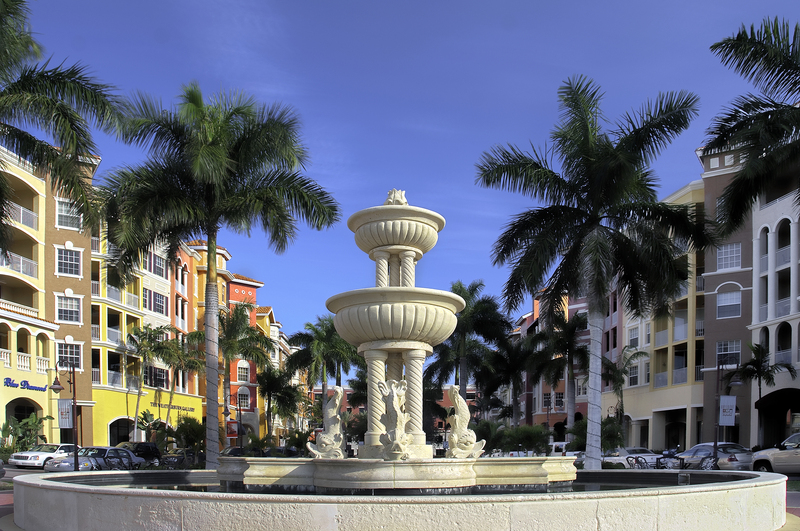 Located in the upscale mixed-use property Bayfront Shops. Located in the newly redeveloped area where Goodlette-Frank meets 5th Avenue South. Join other great tenants like Stoney's Steakhouse, Tavern on The Bay, Roy's, Mereday's Brasserie, MyxnScents, EJ's Cafe, Ferrari Fitness, Extreme Boat Rentals, Shane's Cabana Bar and more. Revolutionize the way you do business and reserve your suite today! To find out more about this exciting location, please call 239-290-8882 to schedule a confidential tour.